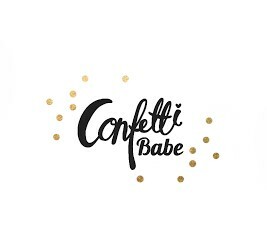 Confetti Babe: Stella and Crew Wear Our Headbands! 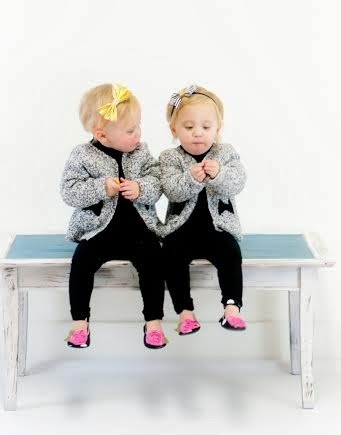 Back in December when we had just started we sent out some of our bows to the pretty twins over at Stella and Crew! 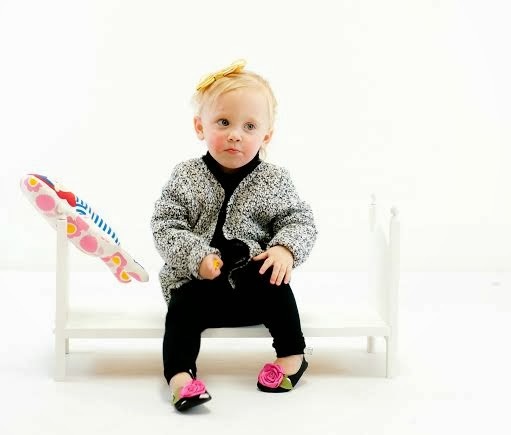 Their mom Brooke is such a sweetheart along with the talented photographer Jeniso Photography! 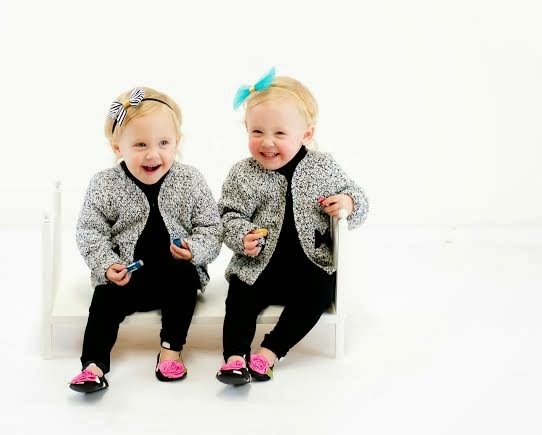 Here are a couple of shots of the twin babes wearing some of our headbands. Aren't they gorgeous?! 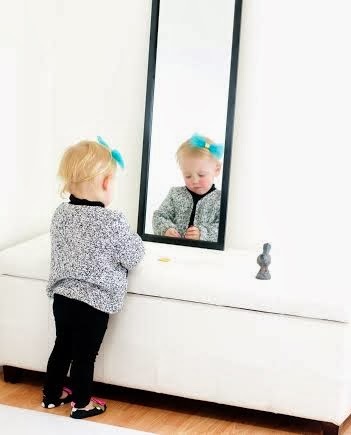 SO happy to share one our first babe style posts!